One of the leading American professional brands worldwide. Professional hair care, styling, and colour designed to bring premium solutions from advanced patented technology for every hair type. 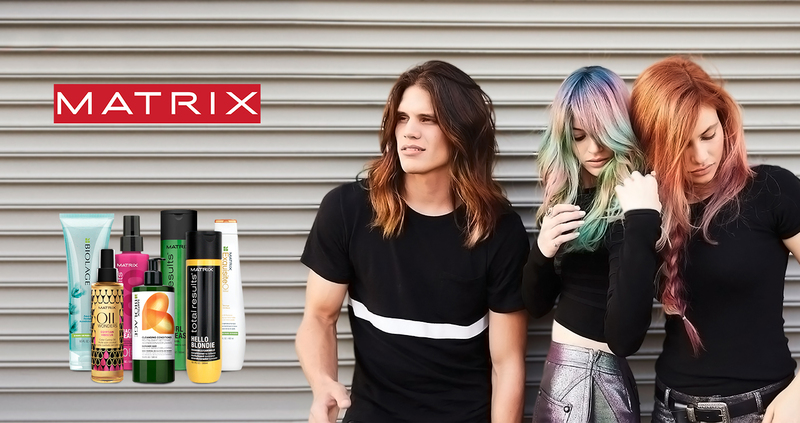 With Matrix, hairdressers say no to the gloom! Matrix is the anti-crisis brand that is still moving forward! Matrix is a real big brand, always at the right price!